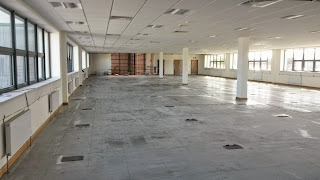 We are pleased to announce details of our newly awarded contract in Dunstable. 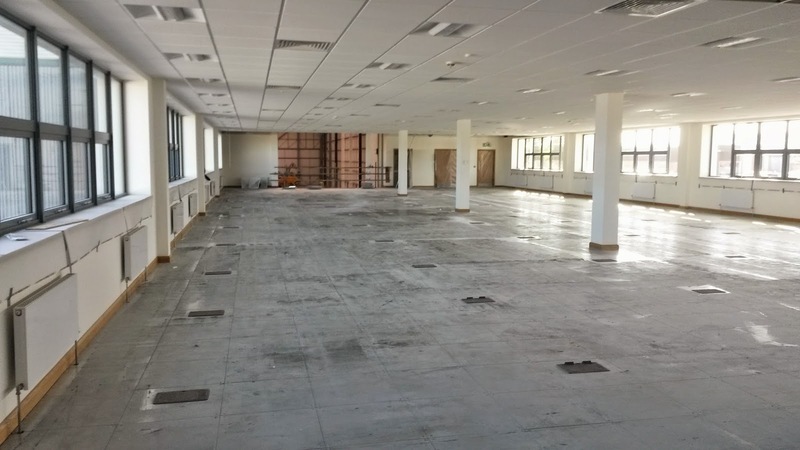 This project will entail the remodelling and extension of existing office spaces that Bespoke Construction completed last year. 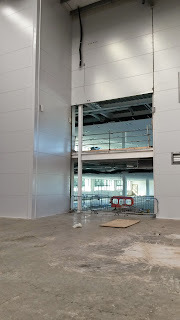 Initially built without a specific end-user on hand, this new programme of works has come about due to the recent acquisition of the property by internet giant, Amazon. 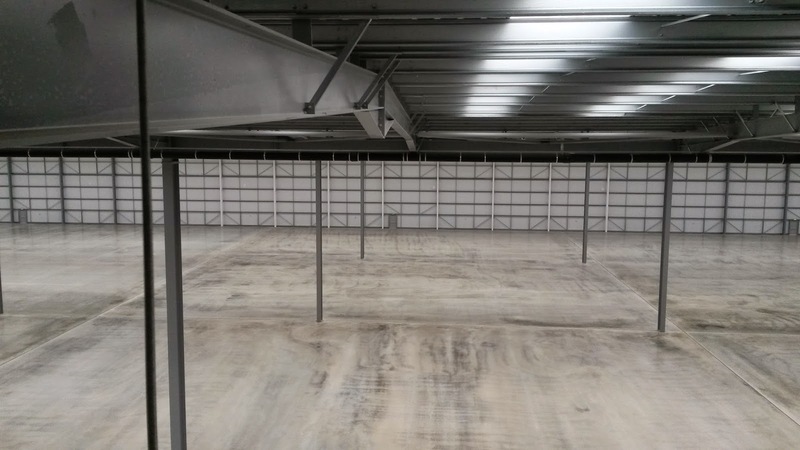 The 310,000 sq ft of warehouse and office will, as of late 2015, be used as their new distribution centre, creating up to 500 new jobs. 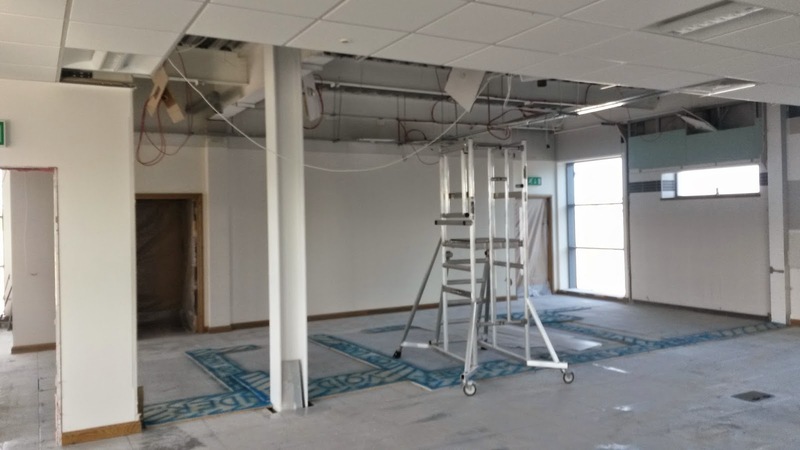 Some of the current offices will be reconfigured to meet Amazon's needs, whilst new office space will be created by extending out into the new, two storey mezzanine floors, also currently being installed. 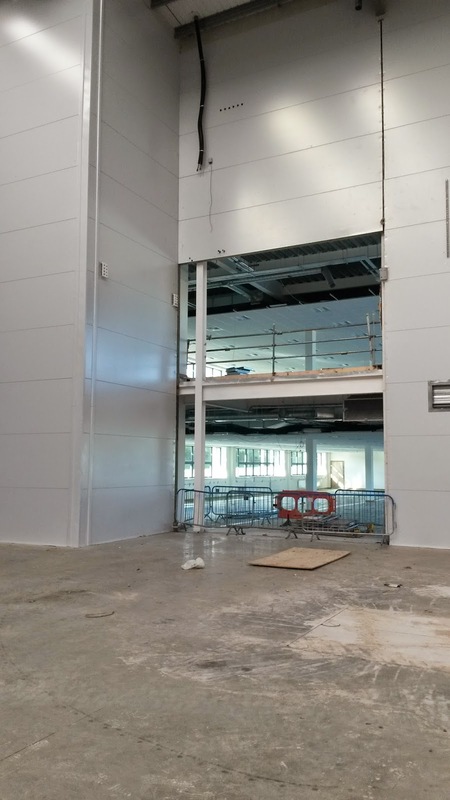 Our works package will involve building fire walls to new emergency staircases throughout the warehouse as well as the full internal fit-out of reconfigured and new areas, including partitions, joinery and the installation of suspended ceilings. To discover more about this exciting new Bedfordshire project, please click here to read an article from the BBC.